Everyone knows Wikipedia, but have you ever heard about Wiki Loves Monuments (WLM)? Wiki Loves Movements is a photo contest for monuments organized by volunteer editors of the free online encyclopedia Wikipedia. Currently, about 10.000 people from around 40 countries take part in WLM. Since 2012, it has held the world record for the largest photo contest worldwide according to Guiness World Records. 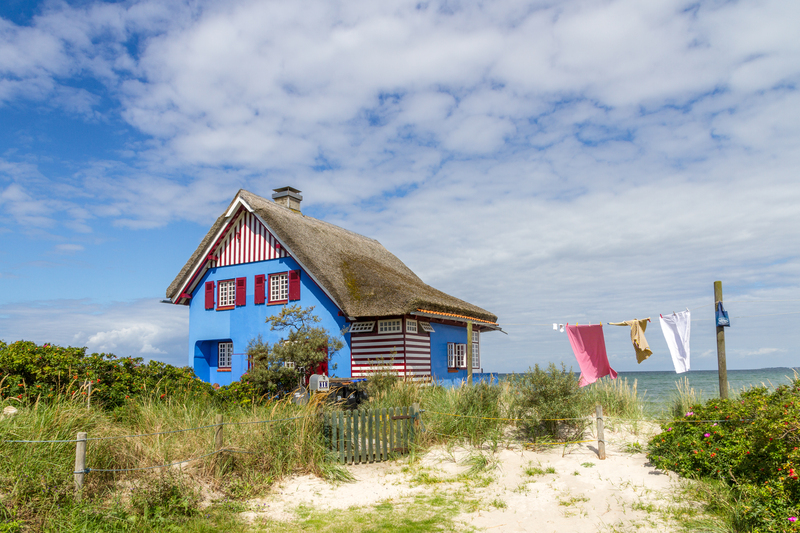 In Germany alone, more than 20.000 pictures are taken annually as part of this contest, and as such, it raises awareness for monuments and their protection in Germany in particular. All photos of the contest are released under a free license on the free media archive Wikimedia Commons for everyone to use free of charge. 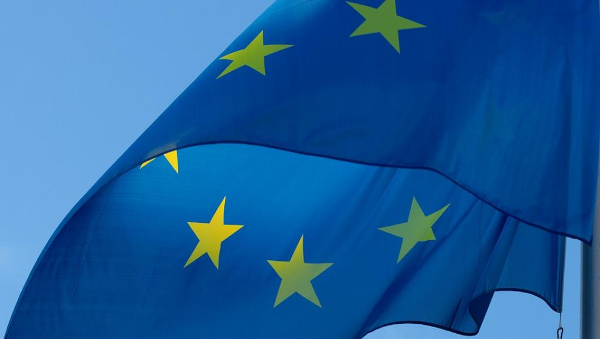 The photos can be shared, used and edited within Europe and beyond. 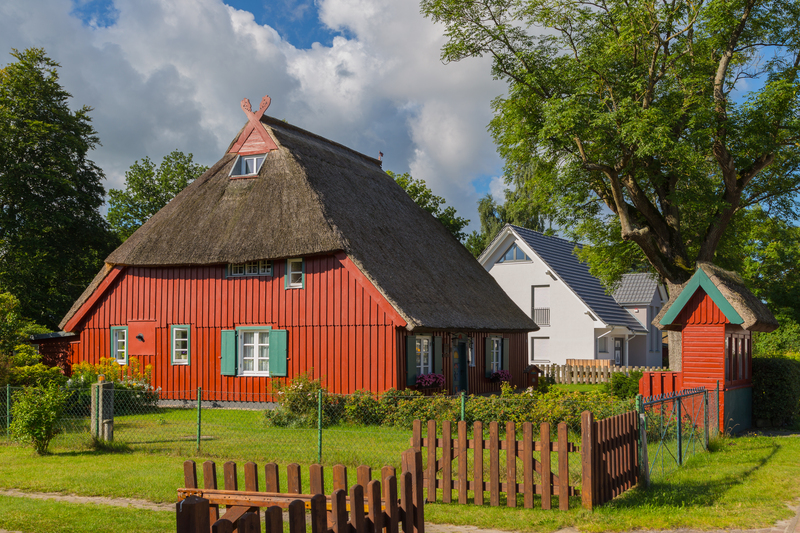 As a large photo contest in connection with related articles in the hugely popular Wikipedia, WLM contributes significantly to the cultural diversity in Europe. All citizens can take part in this contest or discover Europe’s cultural heritage simply by discovering the pictures in Wikipedia or other Wikimedia projects. 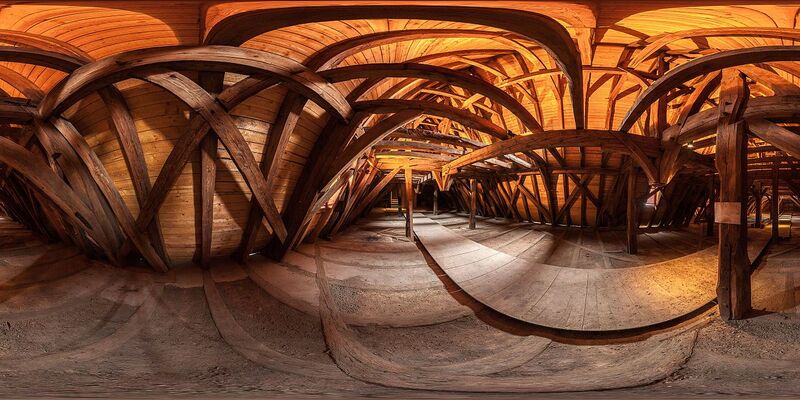 Picture: 360° photo of the roof structure at the monastery Eberbach (display with panorama viewer). More photos like this one will be made possible through this project. 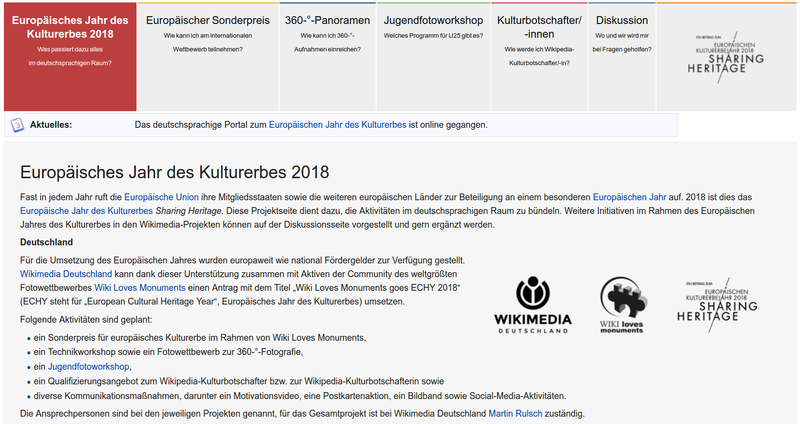 In the European Year of Cultural Heritage 2018, Wikimedia Deutschland further develops the photo contest WLM together with volunteers and aims to make the contest more visible in public. By creating a special international prize, awareness will be raised for the significance of the European cultural heritage and its history among the international Wikimedia communities and the general public. 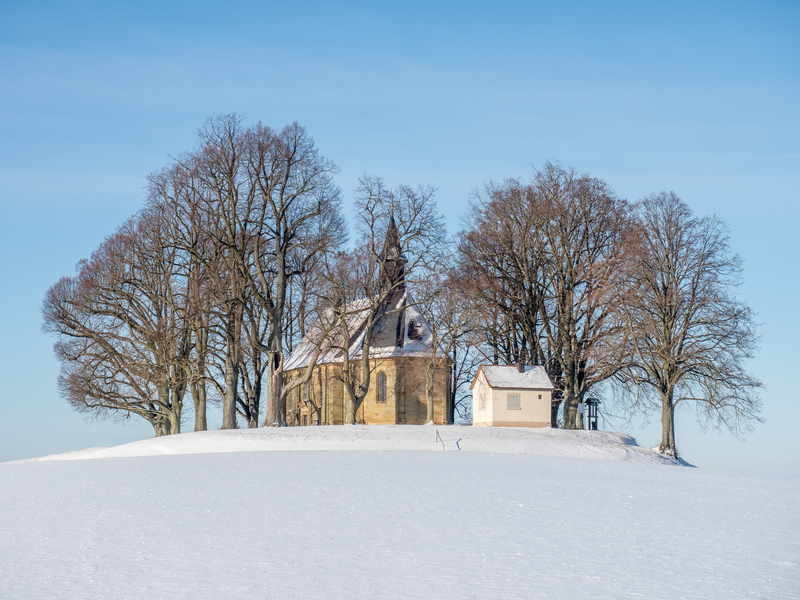 Where can we find traces of shared European history? Which monuments in my vicinity are part of our shared history? The special prize is meant to encourage people to actively look for traces of this history and invites people of all ages to explore the cultural heritage. By actively supporting the production of 360° photos for Wikipedia, volunteers can create a new perspective on monuments and their heritage. We want to especially motivate young people for the topic of cultural heritage as well as people who have not yet run projects with cultural heritage institutions. The general public itself will be encouraged to participate in our project “Wiki Loves Monuments goes EYCH” through Wikipedia banners and a multi-media communication strategy. All initiatives aim to embed the topic of European cultural heritage in the Wikimedia movement beyond the end of this project. One of the first events of this project is a photo workshop for young people under the age of 25. In this workshop, young photo enthusiasts and all those that would like to become one, learn from experts how to take high quality photographs of monuments and submit them to the photo contest Wiki Loves Monuments. At the end of the workshop, the participants will discuss how they themselves can potentially replicate these workshops in their local contexts. The entire workshop will also be recorded on video and show how to get involved as a volunteer in Wikipedia and contribute to the European Year of Cultural Heritage.